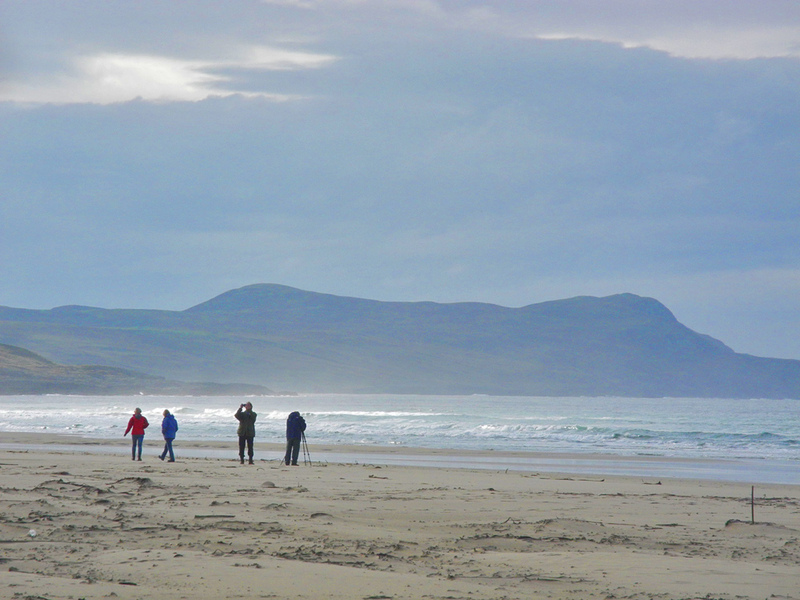 Visitors to Machir Bay on the west coast of Islay take pictures on an overcast day just as the sun is starting to break through. This entry was posted in Beaches, Cloudy Weather, Landscape, Repost, Sunny Weather and tagged Islay, Kilchoman, Machir Bay, Rhinns of Islay by Armin Grewe. Bookmark the permalink.